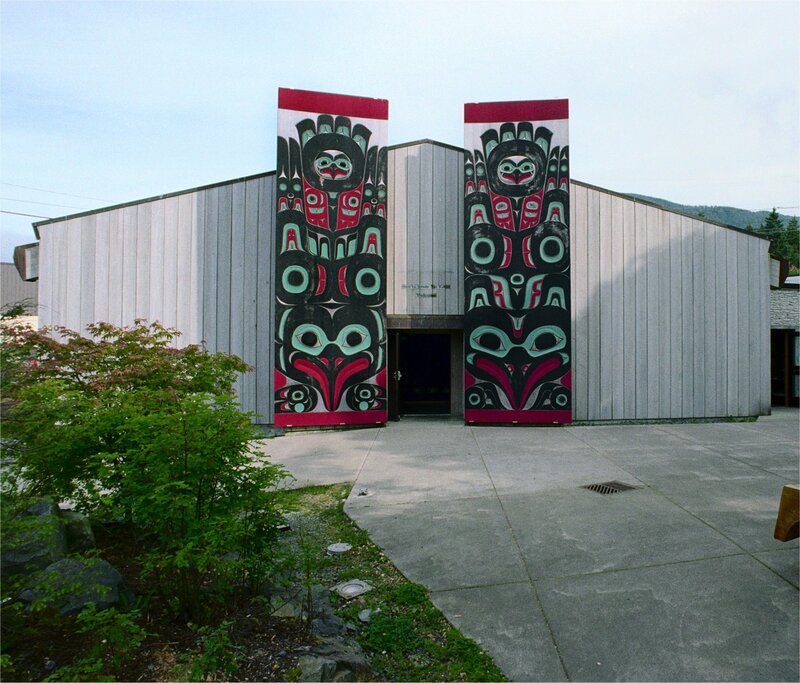 MRV Architects designed the Sitka Tribe of Alaska Community House, featuring a traditional Tlingit long house form, and support spaces including offices, gift/sales and kitchen. 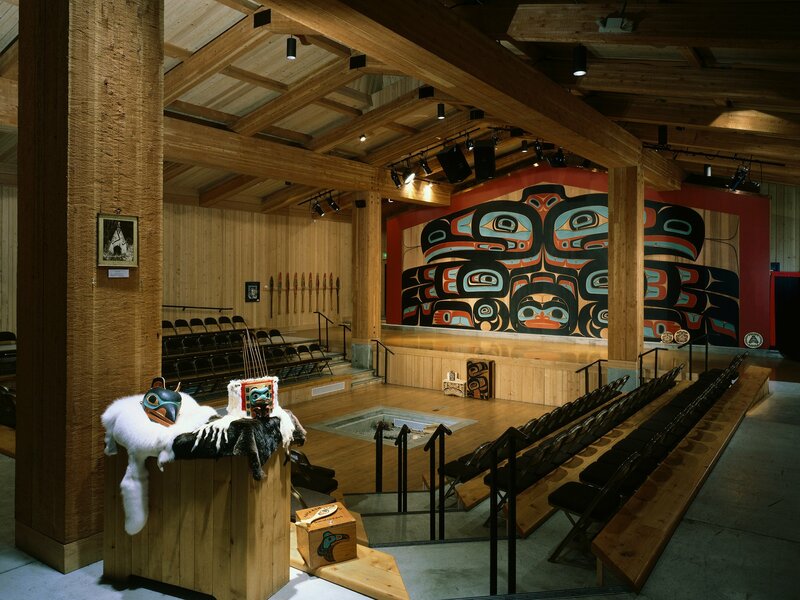 The facility has served as a cultural center-piece for the Sitka Tribe of Alaska, expanding offerings through dance, performance arts, and storytelling. The small urban site is culturally significant, representing the old village center. The performance space includes a traditional tiered interior, which steps down to a central fire pit. Prominent house posts frame the large, open interior, with massive longitudinal beams supporting the roof in the traditional style. The house posts establish a front performance space, with chiefs’ screen backdrop. 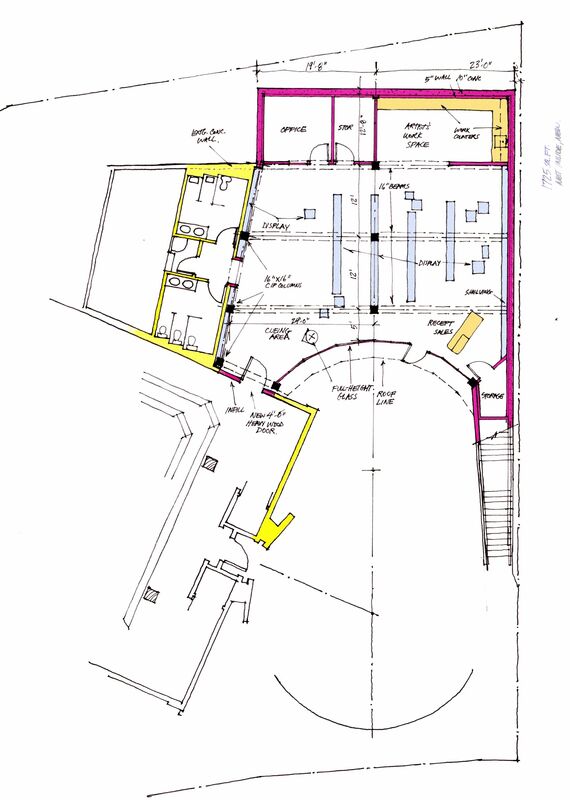 MRV completed design documents in 2014 for a significant expansion to improve the gift/sales area, expand dancer support spaces, and add a commercial kitchen. 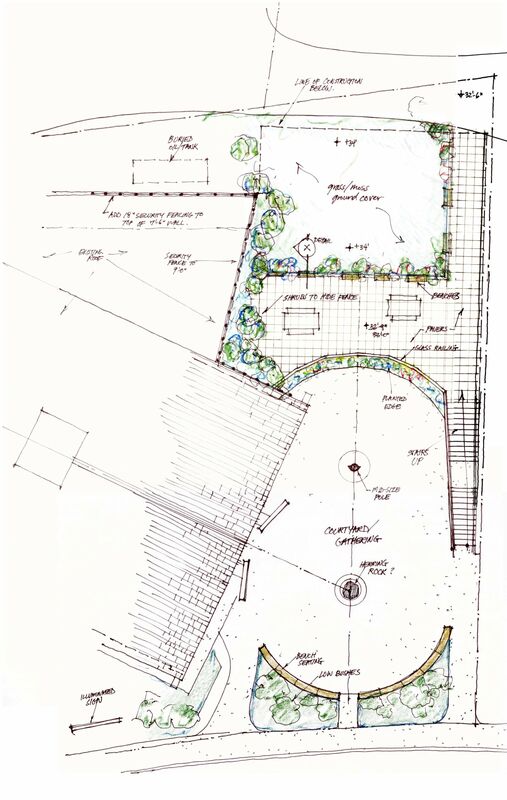 Design work also includes improving the site, including a possible roof-top garden and sitting area.